North Korea News is a section where we show links where the latest news about North Korea are shown. 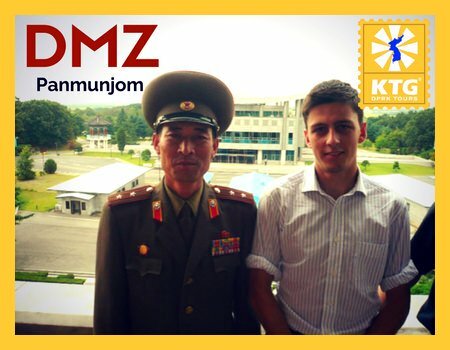 We are glad to have observed an increase of DPRK hosted online resources in the past few years that allows us have great first hand knowledge of North Korea and the country’s system as well as the official views the country holds regarding a variety of issues regarding North Korea World News. Please bear in mind that these are all from official North Korean news agencies and newspapers. 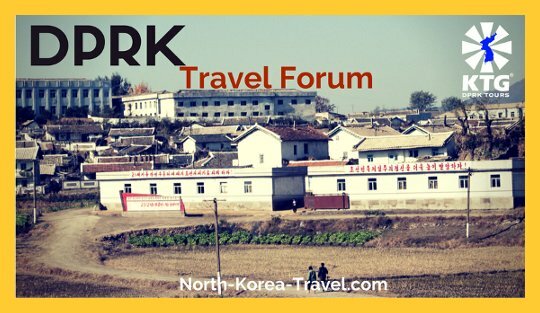 We have no links whatsoever with the content of such news and have this section up purely so that people interested in traveling to the DPRK or people who are simply interested in North Korea can have an insight into the official news given by the country. Except for KCNA, all the websites below are hosted in the DPRK. KCNA www.kcna.co.jp - Korean News Service based in Tokyo, Japan. Perhaps the most known DPRK agency known abroad and probably the one most cited in non-Korean sites dedicated to providing North Korean information given that is has been online since the 1990s. 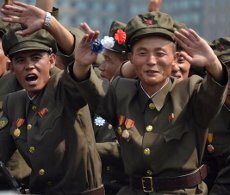 The website has archives of DPRK articles published each year going back to 1997. Rodong Sinmun www.rodong.rep.kp - fascinating website of the Central Committee of the Workers' Party of Korea newspaper. 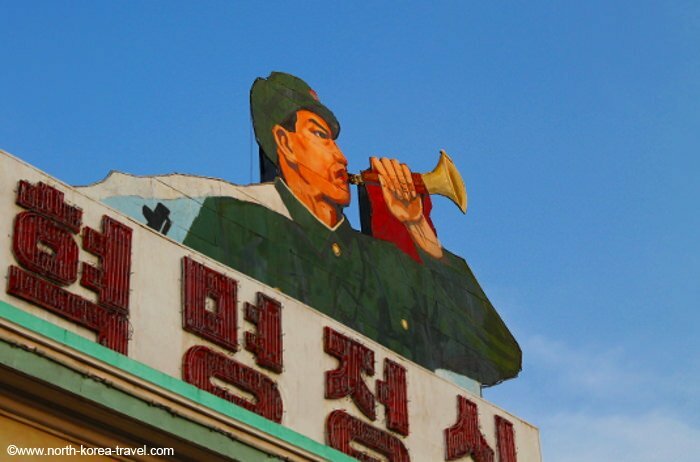 If you would like to have an insight into the DPRK government’s view on an wide array of issues both related to North Korea World News, the Korean Peninsula and abroad, this is a website (hosted in DPRK) not to miss. The website is in Korean, Chinese and English. There are updates of the latest activities of the Supreme Leader of DPRK, Marshall Kim Jong Un, each one with pictures. The site includes too pictures of updates in DPRK and many of the Workers’ Party of Korea’s messages are translated into English, which will give you a clearer idea of the types of messages the slogans you will see in North Korea mean. The Korea Sports Fund (KSF) ksf.com.kp/kp - if interested in learning about sports in DPRK you should definitely check this website. It shows the DPRK’s recent achievements in sports and introduces some of the country’s athletes as well as their coaches including their pictures. The site is in Korean, Chinese and English. Our North Korea News section will be updated when we find interesting official DPRK links, so if interested keep an eye on it now and again. Please click on our USS Pueblo page to go from our North Korea History section for information on this specific tense incident referred to back in the day as the "USS Pueblo Crisis".